We spread our colourful love worldwide! Love Astrid inspired by our love for all things summer, dancing, colourful things. We believes a healthy dose of vitamin F(ringe) is always needed all day everyday. 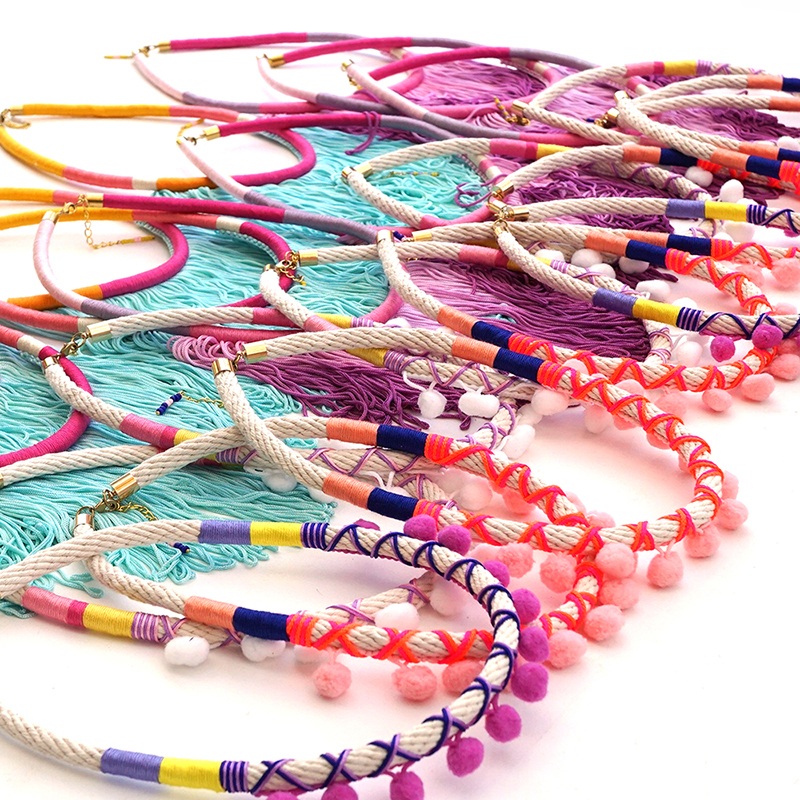 Our collection has a bright & bold colour and design, ranges from fringe necklace, tassel earrings, pom pom bracelet to dip dyed summer top. Love Astrid is about showing off your bright personality, doing the crazy dance and feeling free.